Quality customized shutters, shades & blinds at affordable prices. 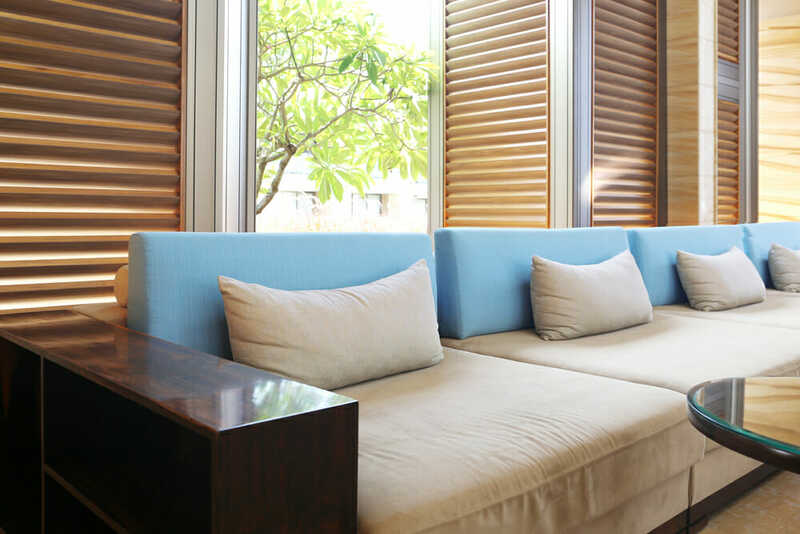 Shutters, shades & blinds you’ll love, made to measure & customized for your home. Our made-to-measure shutters, shades, and blinds range have options for all types of homes and interior styles. 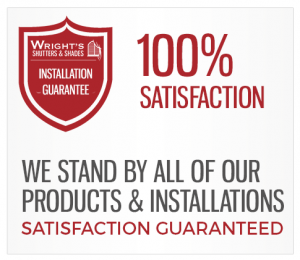 High quality, sophisticated products, installed the wright’s way. Ask about our designer collections of plantation shutters, shades, motorized shades & blinds and more. Control the temperature in your home and make life more comfortable. Add value to your home and make any window more aesthetically pleasing. We supply high-quality products to discerning customers at prices you’ll love. We offer free, no obligation quotations and guarantee all of our products and services for your peace of mind. We have 44 years experience serving Palm Beach & the rest of South Florida, and we will be serving you for 44 years more. Plantation shutters, shades, and blinds are hard to beat for energy saving. Our products make your home energy efficient, preventing the exterior light and temperature from affecting your home, allowing you to keep your home the temperature that you want saving you money on your energy bills. 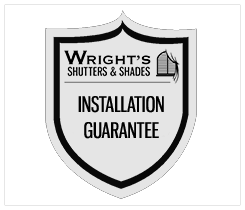 Wright’s shutters have been serving Palm Beach for over 44 years with high-quality window treatments that you’ll love. 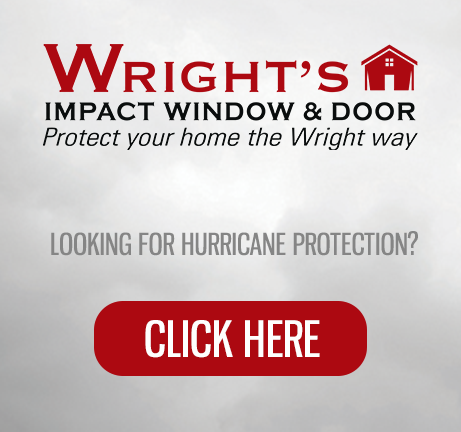 High-quality window shades, blinds, or even plantation shutters can make a difference to any home. Add functional style and elegance to any room in your house, or office. We will measure and provide interior design consultations for FREE in your home or office.